CLAYTON COUNTY, Ga. -- Police are investigating after a man was shot to death in Clayton County on Thursday. According to Clayton County Police Officer Shelton Brown, officers responding to a shooting call at 6726 Tara Blvd. found the 36-year-old victim around 5:30 p.m.
More details are expected to be released later. Refresh for the latest updates. RIVERDALE, Ga. (WXIA) -- After struggling financially for many years, the only major hospital in Clayton County has declared bankruptcy. But it plans to stay afloat. 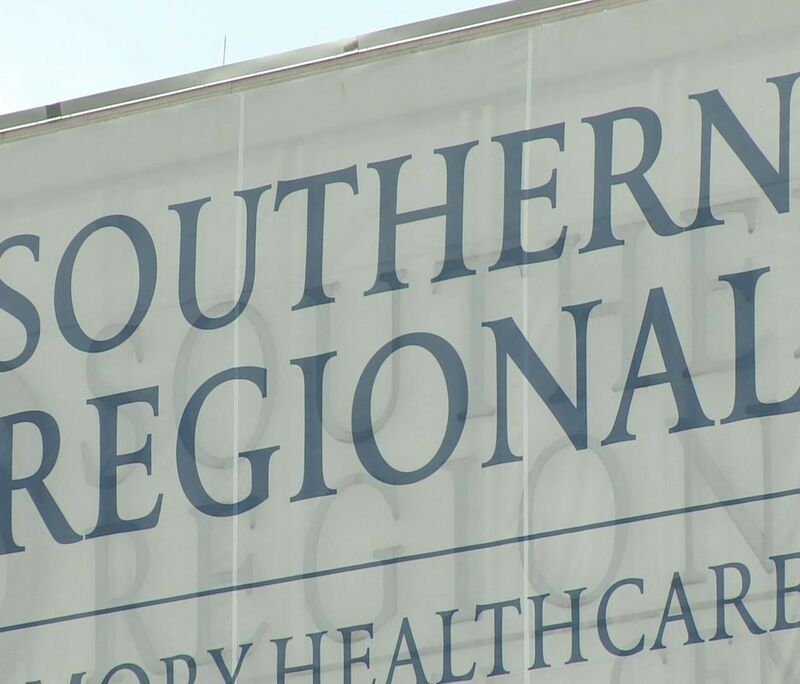 Southern Regional Medical Center handles 60,000 emergency room visits a year, a quarter of which come from uninsured patients. It is that burden that left Southern Regional hanging on financially. The only way to survive? Go bankrupt. "This would be the biggest hospital to close in Georgia," said Andy Miller, editor and CEO of Georgia Health News. JONESBORO, GA -- The chairman of the Clayton County commission says taxpayer spending by Sheriff Victor Hill could "raise eyebrows" and may require an audit. The spending was first disclosed by the 11Alive Investigators following a six-month investigation into Hill's spending. The investigation showed that Hill has spent tens of thousands of taxpayer dollars on travel and trinkets. The travel includes three separate visits to a gulf coast casino, and $4787 worth of shiny, custom-made Victor Hill trinkets. CLAYTON COUNTY, GA (WXIA) – Clayton County Sheriff Victor Hill has kept a low profile since critically shooting a friend in May. ATLANTA -- Clayton County Sheriff Victor Hill will likely not face a felony charge in the shooting of a woman in May. Gwinnett County authorities are expected to announce the conclusion of their investigation Thursday, including the criminal charge Hill will face. Hill has already been charged with misdemeanor reckless conduct. But Gwinnett County District Attorney Danny Porter has said since May that additional evidence could produce a more serious charge against Hill. 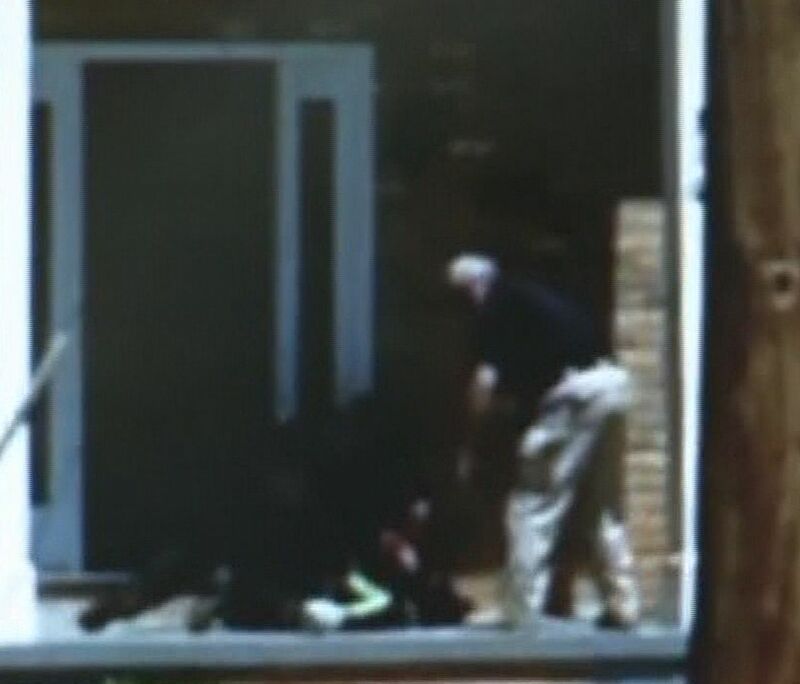 JONESBORO, GA (WXIA) – A grand jury indicted former Clayton County Police Officer Ryan Hall on Wednesday evening, after considering a case of alleged police brutality against Hall toward a senior citizen who was moving into a home. JONESBORO, GA (WXIA) -- Federal agents say a gun used to kill an Omaha, Nebraska police officer was purchased in suburban Atlanta. The woman who purchased it has been charged with a federal felony, agents say. Federal Bureau of Alcohol, Tobacco, Firearms and Explosives agents say a woman named Jalita Johnson purchased the gun at Arrowhead Pawn, a Clayton County pawn shop, in April. In May, the agents say her boyfriend used the same gun in a shootout that killed a Nebraska police officer. "What happened in this instance is not unusual," said State Senator Vincent Fort (D-Atlanta) Wednesday. He and other critics of Georgia gun laws say the sale of a gun here, traceable to a killing in another state, is all too commonplace.